Whether the pilots on huge C130’s know what they are doing, or are practicing the see-no-evil, hear-no-evil tactics encouraged by our US military (commanded by a corrupt government) they are dumping all kinds of chemicals on us at an alarmingly increasing rate. 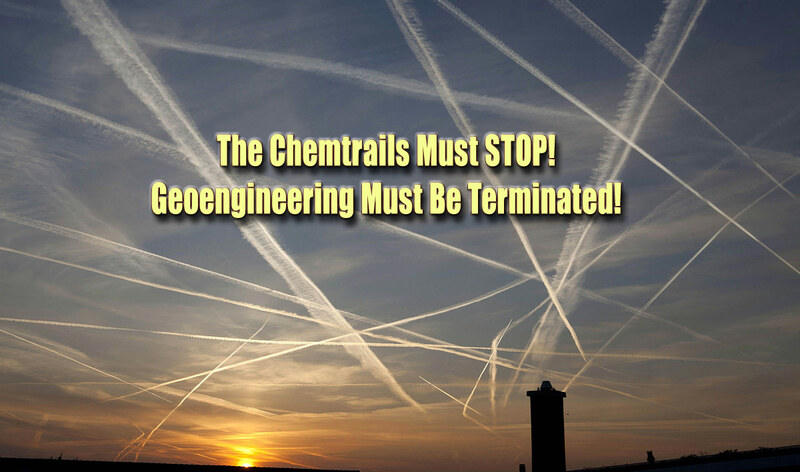 (There are plenty of amazing service-people who have even been whistle-blowers on chemtrails) . It doesn’t matter if you believe chemtrails are a ‘conspiracy theory,’ though even though the US government coined the term ‘chemtrails’ before any blogger ever did; people will still get sick from their existence. Dr. Blaylock warns we will see an increase in numerous diseases like Alzheimer’s and dementia, cancer, and upper-respiratory diseases just to name a few. 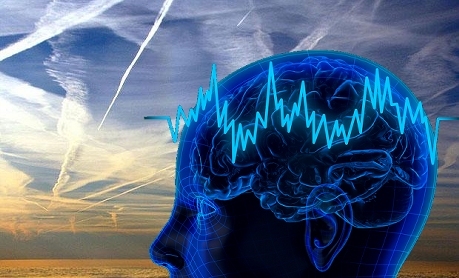 But here is the good news – according to this particular neurosurgeon, you can help your body detox from some of the numerous chemicals in chemtrails (thorium, barium, mercury, aluminum oxide, and strontium). Vitamin C, when added to Vitamin E, is a powerful protector of the brain, according to Dr. Blaylock. Curcumin binds with aluminum and helps to reduce its toxic effects, and supports its elimination from the body. Saffron is another great way to support brain health and detox these chemicals. It is also full of cancer-fighting carotenoids. In some studies, saffron has also shown to promote learning, memory and recall due to a compound in the plant called ‘crocin’. Flax seed has been shown to help reduce radiation poisoning and boost brain power as well. For further suggestions, you can watch the video, and start detoxing from chemtrails and their noxious poisons today.